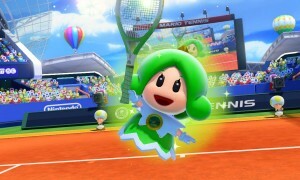 Nintendo has teamed up with tennis star Rafael Nadal for a cool new Mario Tennis Aces trailer, featuring its own tennis star: Mario. Check out the trailer above — it’s head and shoulders above the cringe-worthy ads of the Wii U times. 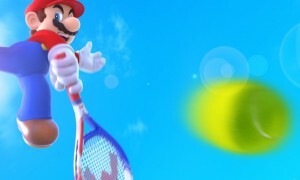 Mario Tennis Aces launches on June 22, exclusively on the Nintendo Switch.